We bring together conversion rate optimization experts, website owners and optimization software developers to discuss optimization strategies that work. Hosted by Francis Teo. 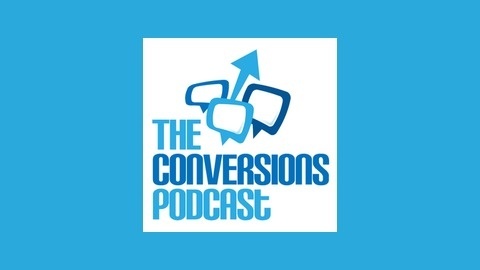 Send your questions or feedback to feedback@conversionspodcast.com. 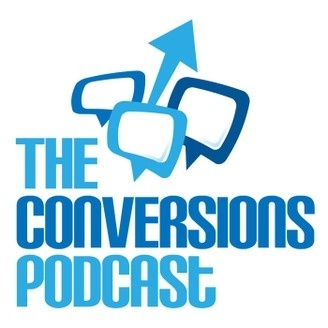 The post Episode 18: Data Science and Conversions with Shana Carp from Bayesian Witch appeared first on The Conversions Podcast.